Straight steel fitting. 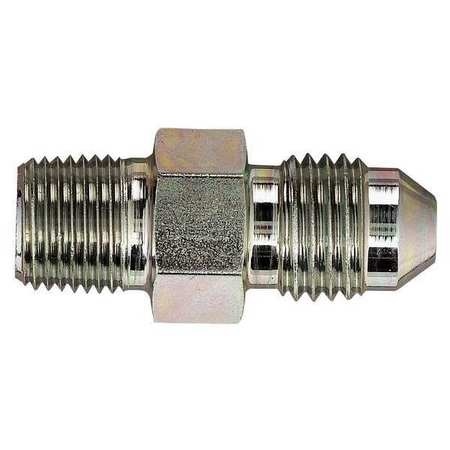 Male JIC/AN 37° taper -4 Size to 1/8"NPT Male pipe thread. © 2002-2018 KO Racing, Inc.